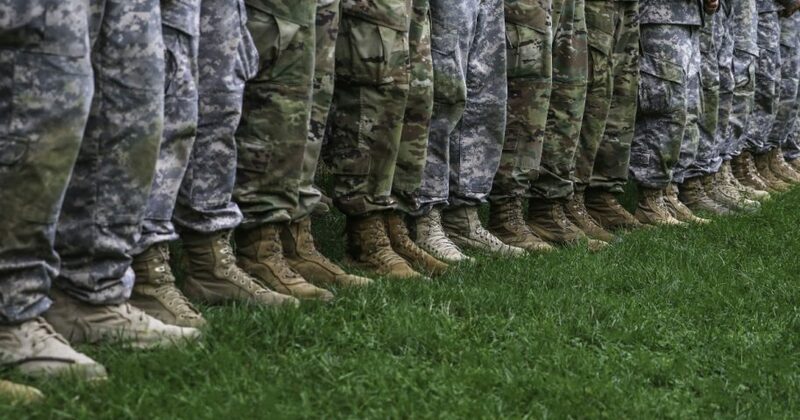 A group of South Carolina inmates allegedly posed as underage girls to trick U.S. service members into paying them hundreds of thousands of dollars in what investigators are referring to as a “sextortion” ring. The prisoners created a scheme in which they’d exchange racy photos and messages with members of the U.S. military to lure them into ongoing conversation, and then would pose as the young girl’s father, informing the troops that his daughter was underage and threatening to call the police if they didn’t hand over money. The Naval Criminal Investigative Service’s (NCIS) investigation found that 442 troops from across the country paid more than $560,000 over the course of the scheme, according to The Washington Post. “With nothing more than smartphones and a few keystrokes, South Carolina inmates along with outside accomplices victimized hundreds of people,” Army investigator Daniel Andrews said in a statement Wednesday. Officials reportedly said inmates received help from outside their correctional facilities to target members of the military on social media, although the NCIS could not say exactly why military troops were targeted specifically. The investigation into the extortion scheme, called Operation Surprise Party, was launched in January 2017 by the NCIS, and was later joined by the Army, Air Force, state and federal agents, WaPo’s report states. Five arrests and 15 indictments were made Wednesday involving the scheme, with another 250 people under investigation and potentially facing charges, NCIS spokesman Jeff Houston said. Officials said troops willingly paid the money out of fear their careers would be jeopardized if they got caught in what now was a fake claim. Do you think the inmates should have had smartphones in the first place?